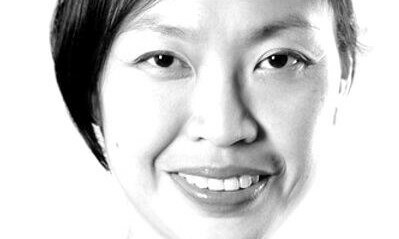 PR agency Golin has hired Geraldine Kan as executive director of the agency’s Singapore office to lead the firm’s relationship with key government, technology and corporate clients. Kan will report to Tarun Deo, managing director of Singapore and Southeast Asia. Kan (pictured) has worked with a diverse range of organisations across multiple sectors. After working with IBM for a decade in Singapore and in New York, she lead Lenovo’s Asia Pacific and emerging markets communications function. Her portfolio included external, internal, executive communication as well as analyst relations. She then started a boutique communications agency, where her clients included local consumer brands as well as technology multinationals. Most recently, she was head of marketing and communications, at Singapore’s national arts centre, The Esplanade Company Limited. “Most clients today look for insight, creativity and integration to help navigate the rapidly evolving communications landscape. Golin gets this and has recalibrated the firm to deliver on these key elements via their specialized g4 communities,”said Kan.
“Kan is an outstanding addition to our team and her experience and local knowledge across various sectors make her a terrific new business and client relationship driver for our firm, both in Singapore and across the region,” said Deo. Competitor alert: Agencies, are you ready? A heavy reliance on data and analytics has created a new breed of competitors. Agencies, look who's out there to get your lunch. ..